Star Storage is the only self storage company that includes transport and packing of your goods, to and from your premises. 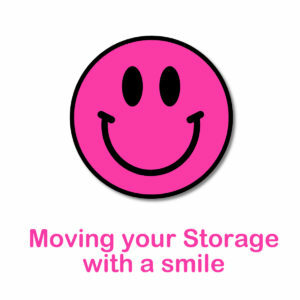 Our transport rates are the best you will find as it forms part of your storage package. Star Storage aims to make your storing, moving and life easy with this service. Please contact us today and we will send you a quote with all the relevant information you need. Star Storage is a division of the Orion Group. Established in January 2016, the company aims to revolutionise the storage and removals industry by making self storage as convenient as possible.